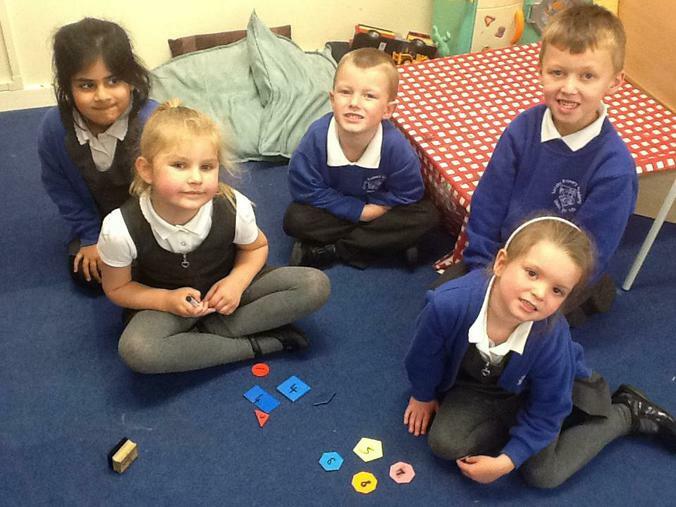 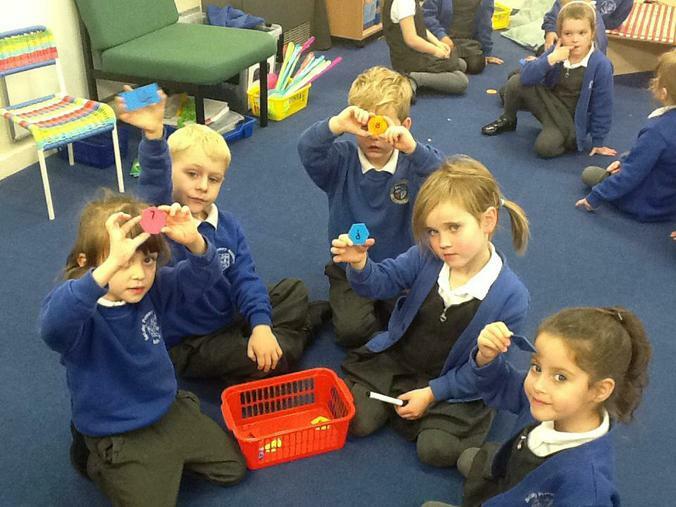 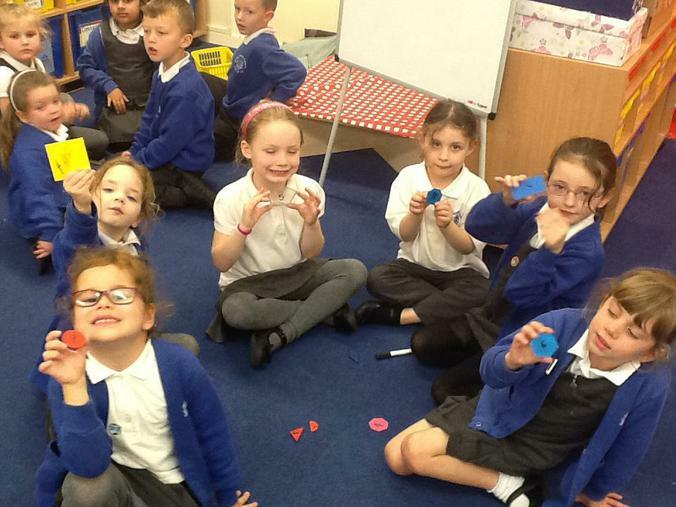 This week during maths challenge Miss Taylor gave us a basket full of 2D shapes. 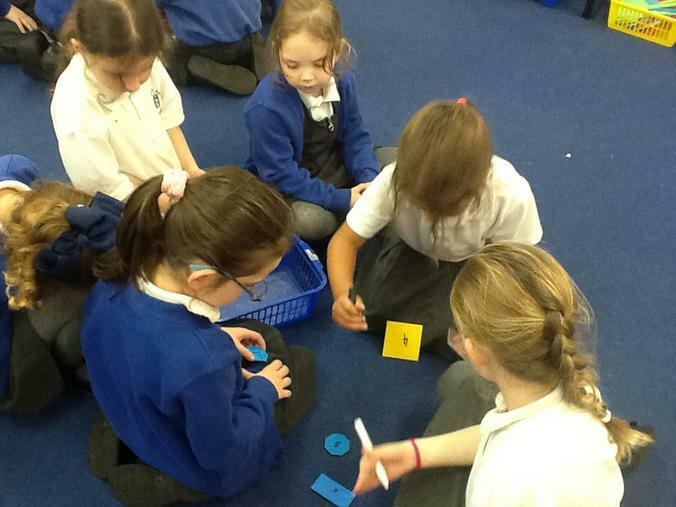 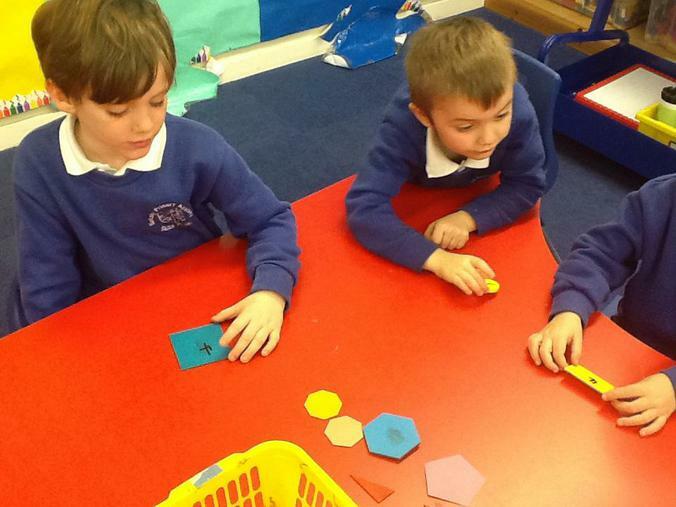 First we had to work together to count the number of sides each shape had. 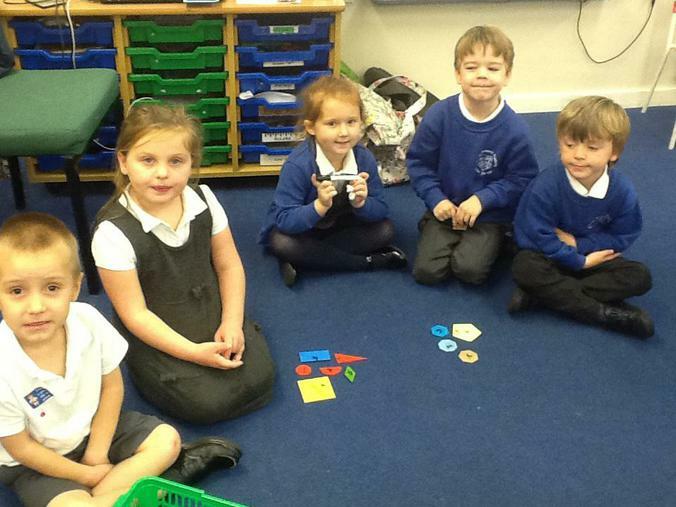 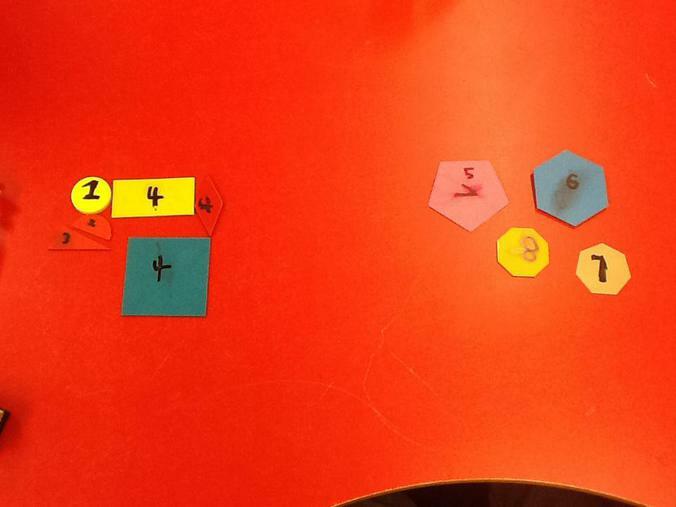 Then we had to sort the shapes into two groups: shapes with more than five sides and shapes with less than five sides.